Alaskan Reindeer Ranch located in Rantoul Offers a Cornfusion corn maze, tours and family entertainment. SiteBook Rantoul City Portrait of Rantoul in Illinois. 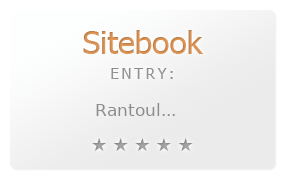 This Topic site Rantoul got a rating of 4 SiteBook.org Points according to the views of this profile site.